Since 1979, Ken Leach has lived in New York and worked to create public and corporate awareness of the artistry to be found in vintage perfume presentation. A past judge of the annual Fragrance Foundation Recognition Awards, and a contributing member of the International Perfume Bottle Association, he has provided information and material for numerous books, articles, and museum exhibitions worldwide. 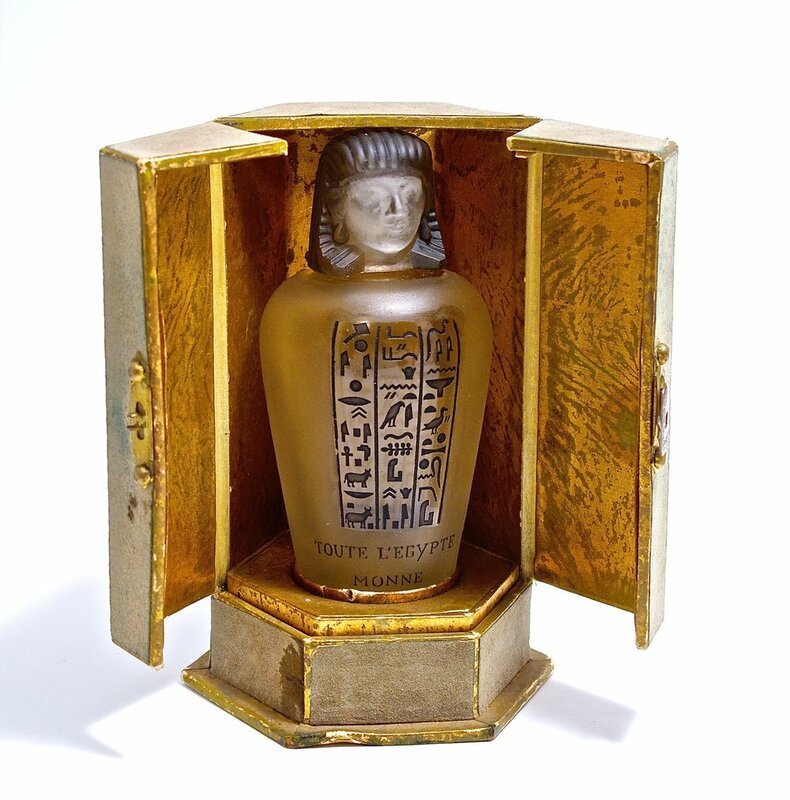 His antique shop’s merchandise has served as a source of inspiration for glass companies, package designers, and celebrity perfumers, before ultimately entering the collections of perfume bottle enthusiasts around the globe. 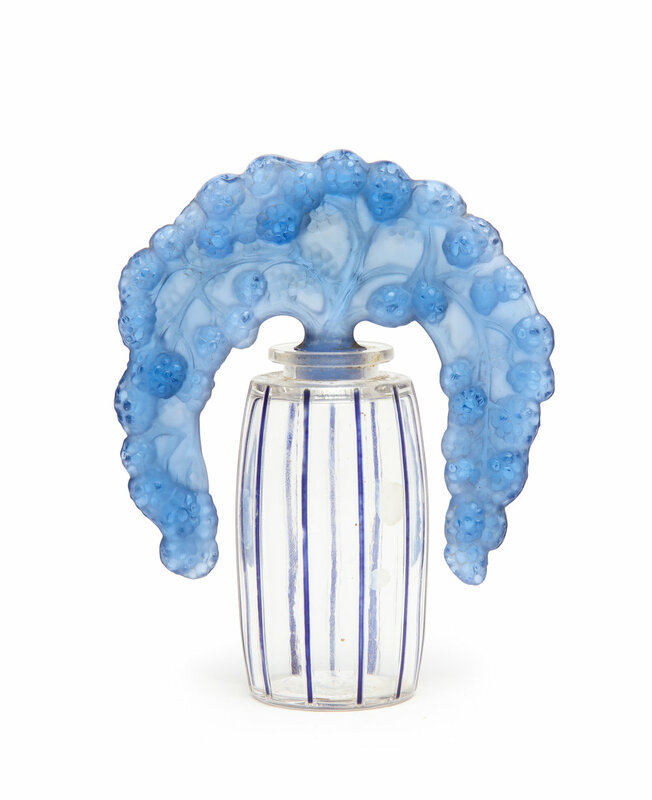 Ken has directed perfume bottle auctions around the world for Phillips, Bonhams, Coutau Begarie, Mastro, and Rago Arts. 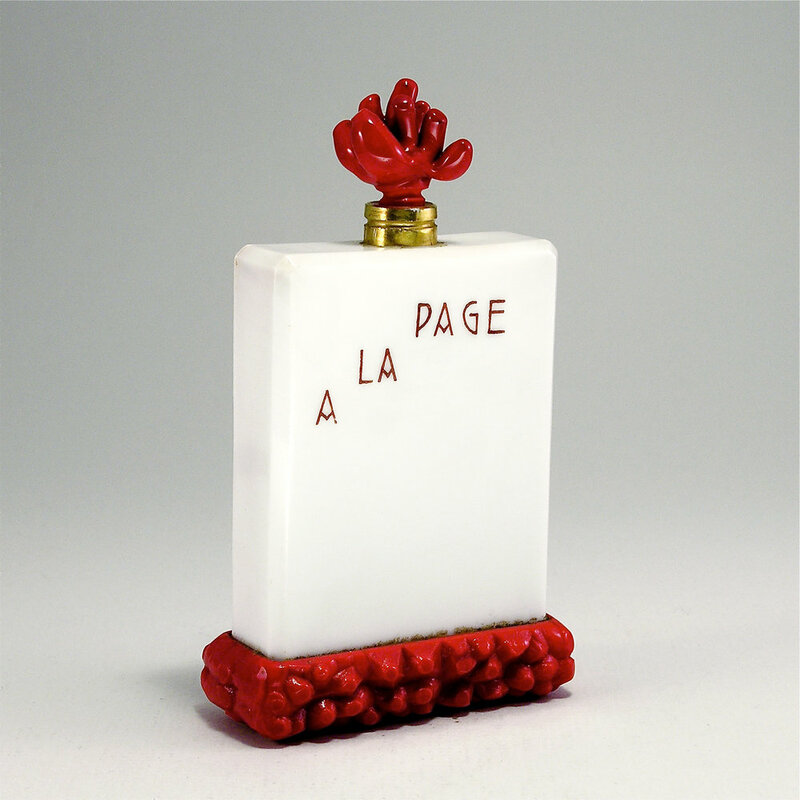 The record amount realized for a perfume bottle was at an auction organized by Ken in 2006 at Rago Arts. 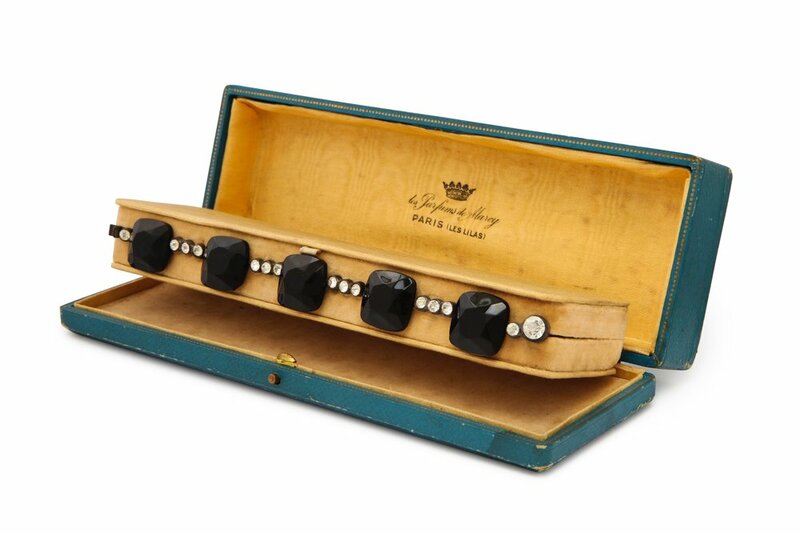 It was a limited edition 1939 “Tresor de la Mer” by Saks Fifth Avenue that sold for $216,000. The opalescent glass powder box formed as a clam shell with a frosted pearl shaped perfume bottle inside is a masterpiece by Lalique. The limited edition fragrance was made for a 1939 Lalique exhibition held at Saks Fifth Avenue on the occasion of its fiftieth anniversary. The original cost of the “Tresor de la Mer” in 1939 was $100. The consignor of this bottle recalls waiting for it to go on sale to purchase it; she paid $50. 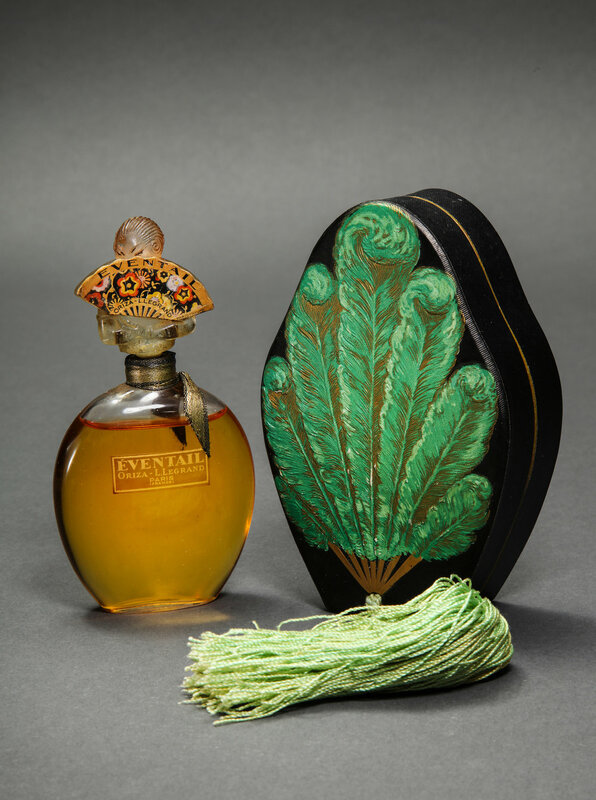 This groundbreaking result for a vintage perfume bottle at auction sparked interest in the press and created awareness among younger generations and freshman collectors. In 2009, Ken directed his first auction independently from an auction house. The Perfume Bottles Auction became the IPBA’s official annual auction and has since been the highlight of the organization’s annual convention. 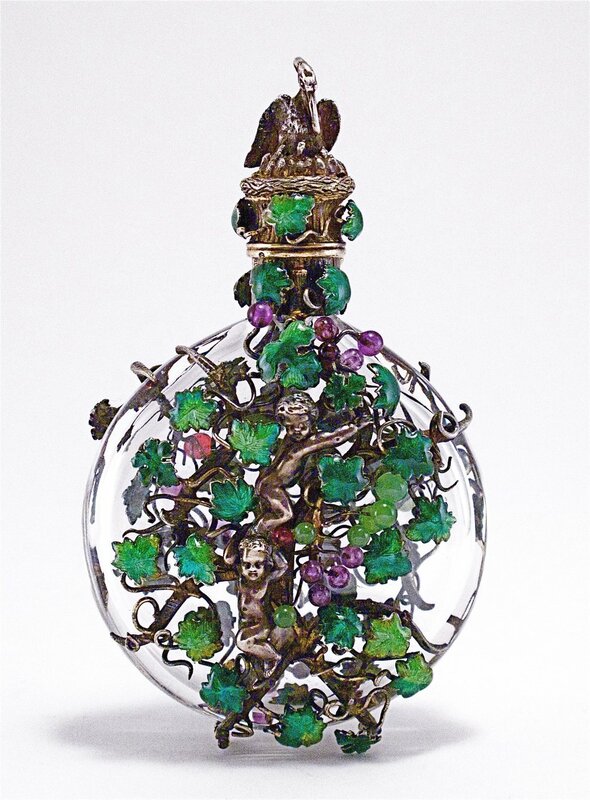 Each year the Perfume Bottles Auction is in search of the most desirable and unique perfume bottles – and it is the longest running specialty auction of perfume bottles worldwide. You can bid in our auctions in person, by telephone bidding, or online via LIVE AUCTIONEERS.